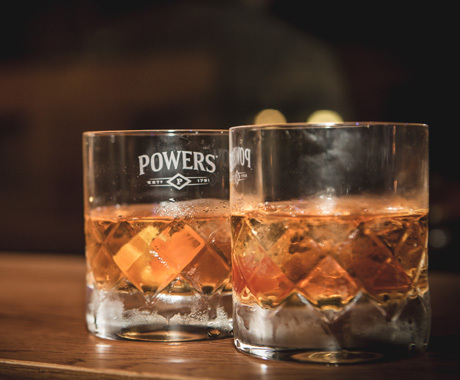 From the iconic to the eccentric, our Single Pot Still Irish Whiskeys are amongst the most diverse, prestigious and most award-winning whiskeys in the world. From Raisins to menthol to cedarwood and pear, our Single Pot Still whiskeys have a variety of tastes to offer the discerning whiskey fan. 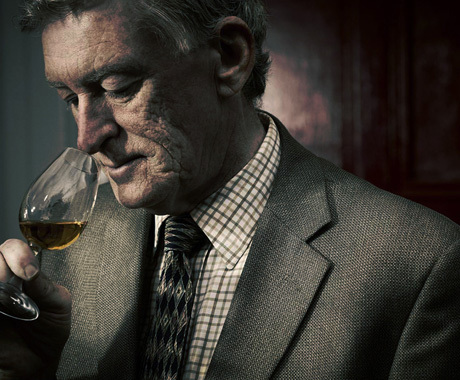 Use this section to investigate the iconic bottlings in our range. Raisins, prunes, figs, malt extract, leather, oily, pipe tobacco, ground coffee. A beautifully sherry-led single pot still Irish whiskey—with great notes of Christmas cake and tremendous of Christmas spice." A celebration of the sherry maturation notes that are celebrated across the Redbreast range. Aged for 12 years and made up in part from spirit matured in Malaga casks for a sweet and moreish dram. 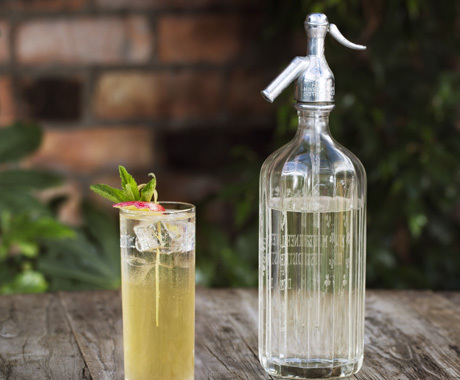 Our Powers Single Pot Still range aims to celebrate the heritage of this iconic brand. As quiet, complex and elegant as the man himself." From Raisins to menthol to cedarwood and pear, our Single Pot Still whiskeys have a variety of tastes to offer the discerning whiskey fan. 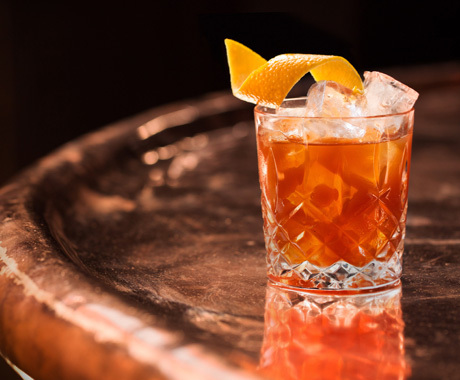 <br> Use this section to investigate the iconic bottlings in our range. Full Bodied Raisins, prunes, figs, malt extract, leather, oily, pipe tobacco, ground coffee.